We assist with project improvement and continuing development, to assure compliance with project specifications and Australian standards. 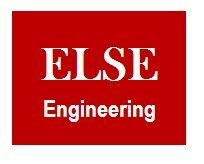 ELSE delivers compilation of construction job cards and workpacks (CWP), and supports design team with valuable inputs and constructability reviews to identify cost savings situations or alternative designs. 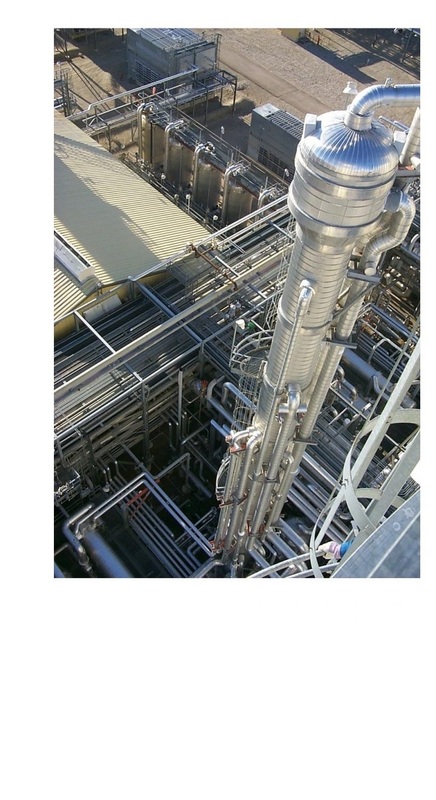 We collaborate with subsystem completion and turnover practices to assure subsystem installation and commissioning compliance in accordance to project specifications. Ensure CWP battery limits are compatible with pre-commissioning requirements. Ensure turnover follows client and company policies, procedures and standards. Monitor compilation of turnover documentation deliverables. Compile all turnover documentation to be included in turnover dossier.